Step up to the crease this week as the latest cricket simulation arrives in two regions. However, no new releases are anticipated in North America. Though cricket hasn't caught on in every region, there's no denying its immense popularity worldwide. Big Ant Studios will be bringing the latest and greatest, Don Bradman Cricket 17, to cricket fans everywhere in December. 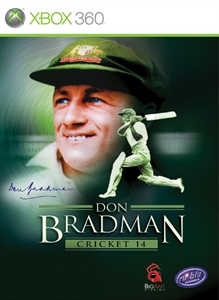 The first Don Bradman Cricket game with achievements was Don Bradman Cricket 14, which was developed by Big Ant Studios, published by Tru Blu Entertainment and released on 03 April 2014. 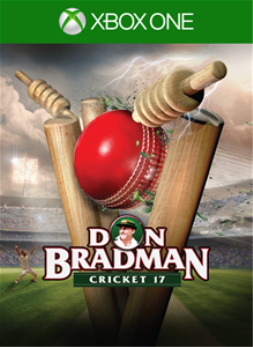 Since then there has been 1 more game in the series with achievements - Don Bradman Cricket 17 which was developed by Big Ant Studios, published by Home Entertainment Suppliers and released on 22 December 2016.